This webinar has eneded. Check back soon to watch the webinar on demand. 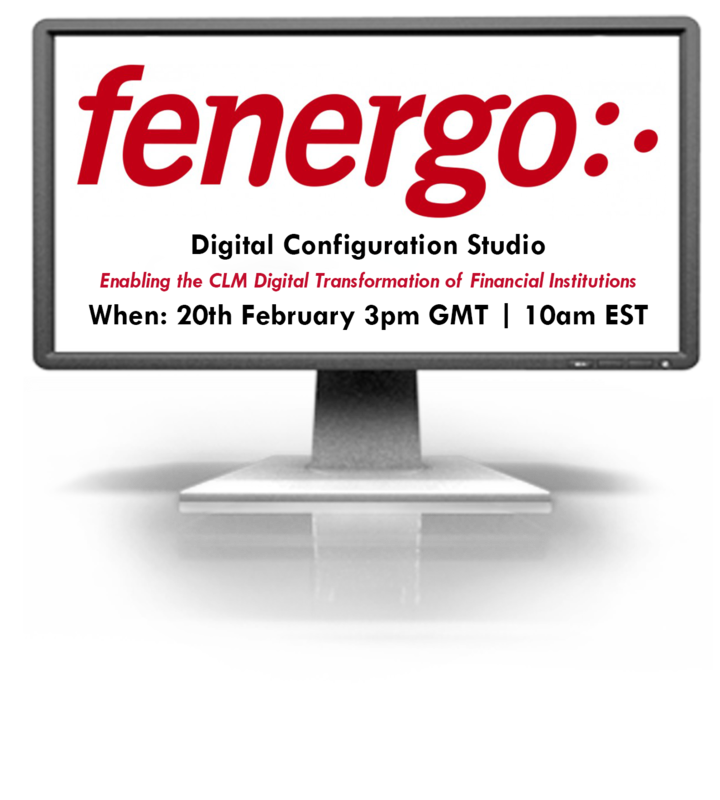 In addition to showcasing Fenergo Configuration Studio in a live demonstration, panellists will also discuss the digital client journey, the pursuit of a self-sufficiency model, and how digitalization allows clients to take control of their technology solutions in a controlled, secure environment. The panellists will also respond to questions in a live Q&A session. 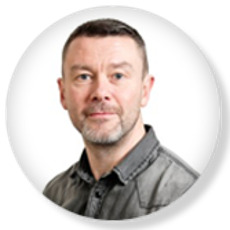 As Director of Client Success for Fenergo, Rob supports all stages of the Customer Experience ecosystem in alignment with sales, support, product management and professional services. 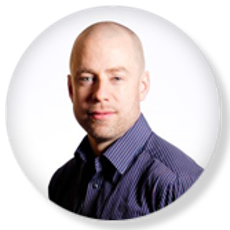 Before his five years with Fenergo, Rob amassed over seven years’ experience in sales, account management, and client solutions consulting. Margaret has been with Fenergo since October 2016 as a Product Training Consultant, and is now part of the Client Solutions team. 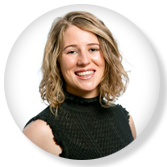 Margaret has over 5 years’ experience working with Financial Institutions across large change implementation projects. Margaret works directly with many of Fenergo’s clients to solution and showcase how Fenergo can meet the needs and requirements of multiple banking segments. Fran joined Fenergo in 2017 and serves as the Director of Strategic Tools, specializing in CRM and Enterprise solution development and delivery. Fran has deep technical knowledge about development, solution architecture and project management. Prior to Fenergo, he ran his own CRM development and consultancy business for over 13 years and is highly regarded in the field of CRM consultancy.